our expert personnel and broad market coverage enables traders to trade, while we handle the rest. Professional-grade charting, analytics, and order entry; accessible to all account types. Ultra-low latency, unfiltered market data. 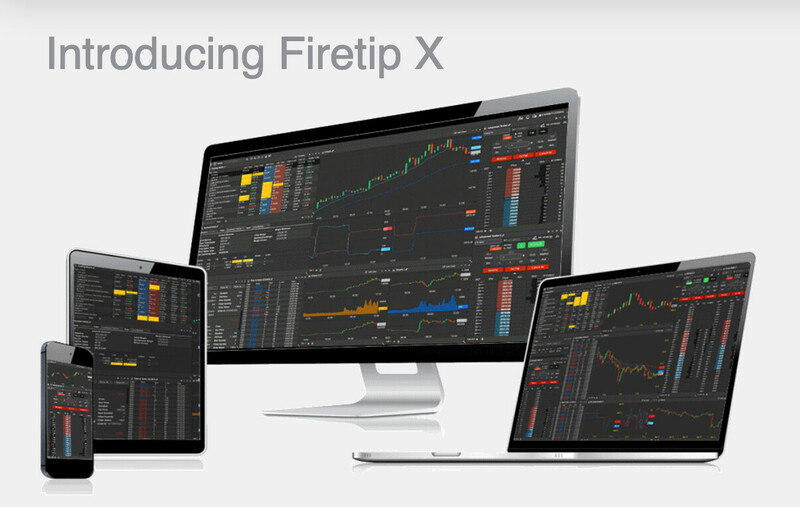 Broad market coverage; Firetip X provides market data on more than 600,000 instruments. 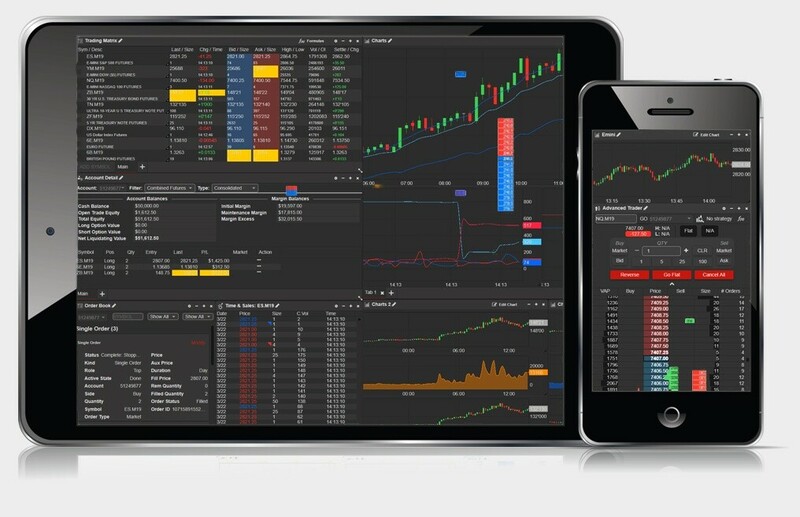 Access XAPI directly through the front-end trading platform. Low-latency order execution is just the beginning. Use XAPI to access market data, order flow, account/positions detail, SPAN requirements, and many other forms of data. Built-in broker admin tools for Introducing Brokers. Manage your customers positions & risk right on the front end. 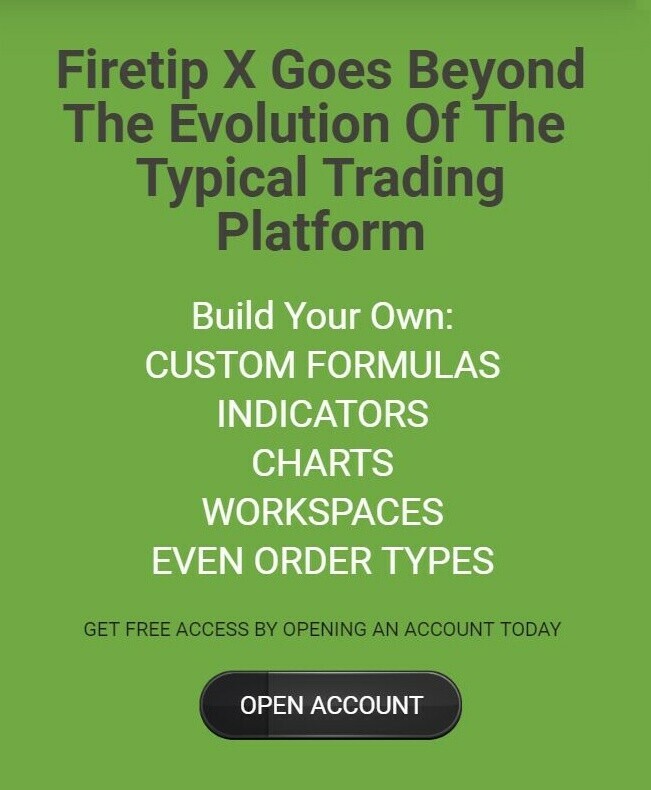 Firetip X is completely formula based. Create custom formulas and apply them to a chart (as an indicator), quote board, depth of market, or order entry. Xapiscript empowers you to make custom order types, sift through large amounts of market data, and analyze markets like never before. Intuitive and easy-to-use formula builder makes creating and deploying custom indicators easier than ever before. Create in the cloud. Save your workspace on your desktop and use the same exact workspace on your mobile device or tablet. The days of having less functionality and features on your mobile device are over. The mobile app has all of the same tools as the web or desktop. Native Windows, Mac, Linux, Android & iOS applications.